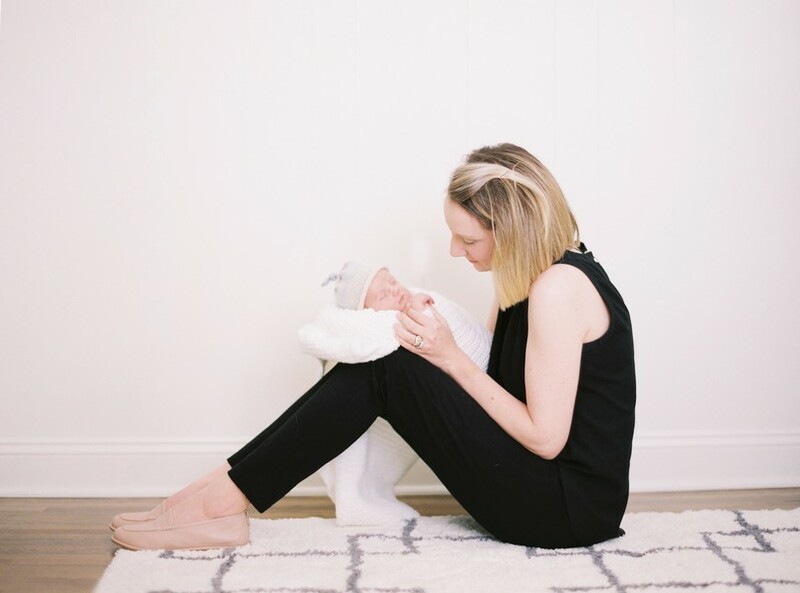 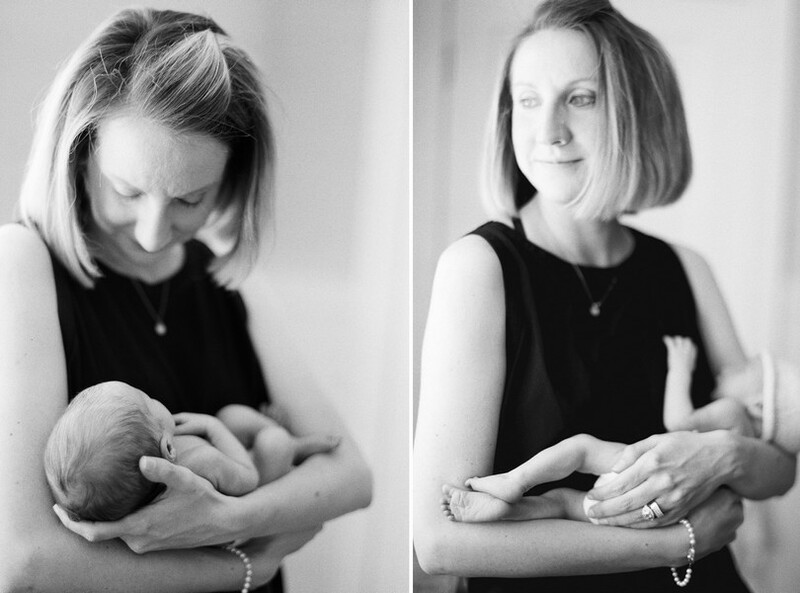 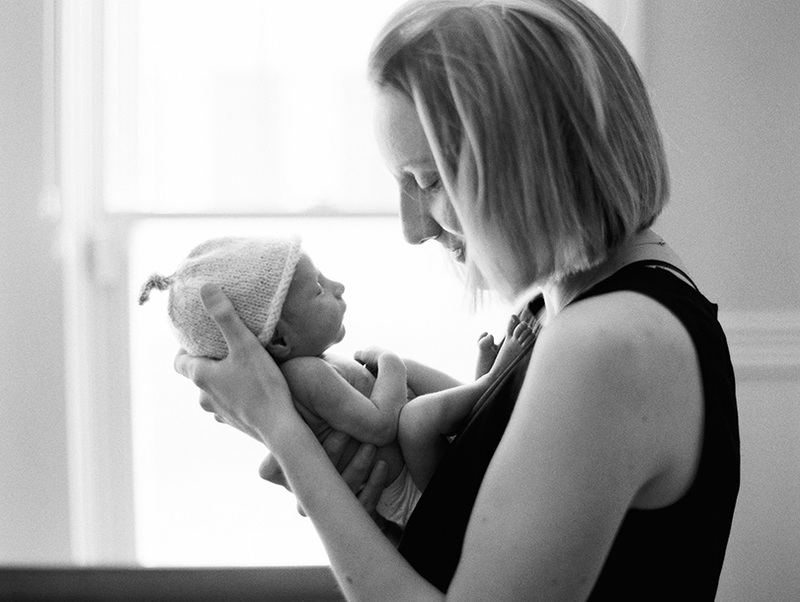 It is so exciting to photograph couples on their wedding day and then eventually get to meet their sweet babies. 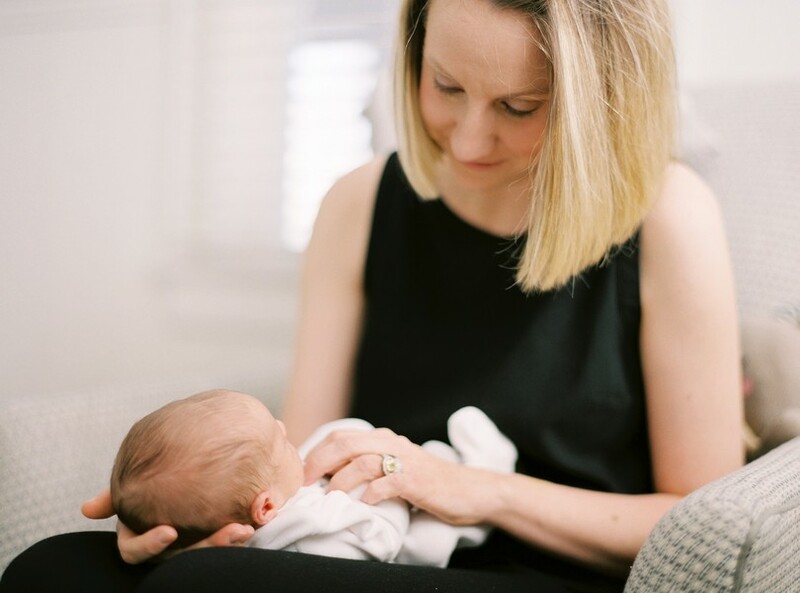 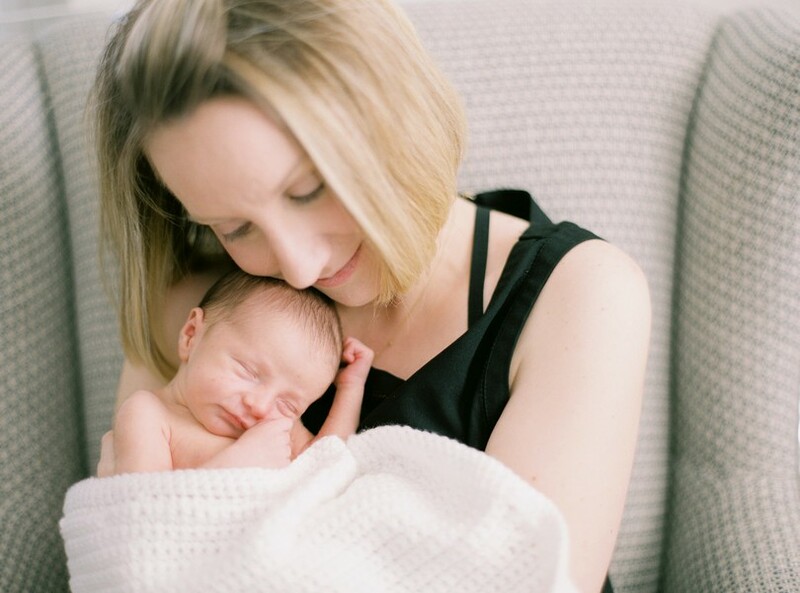 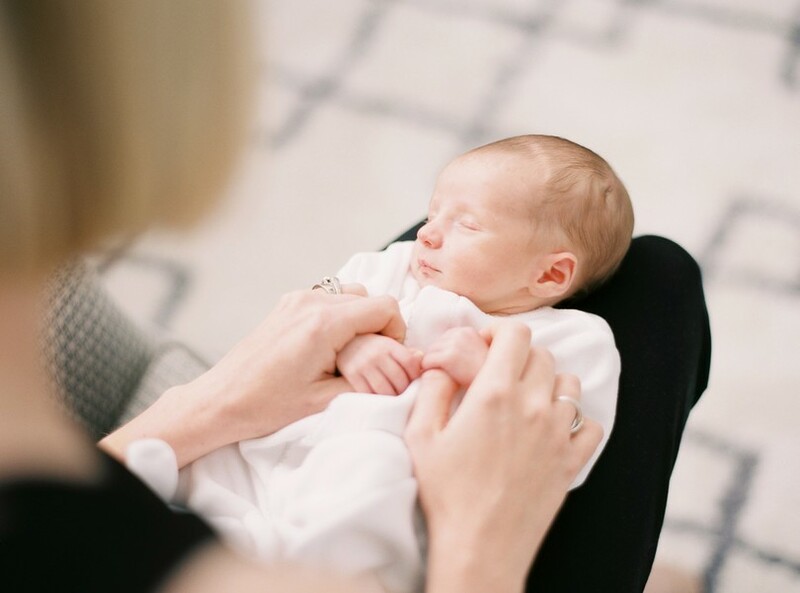 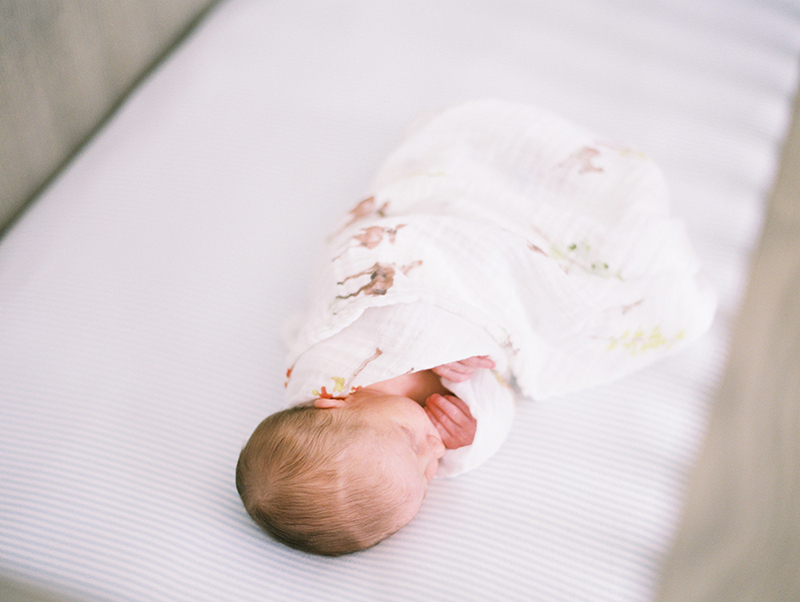 I was so happy to get the opportunity to photograph Morgan and Kyle’s new little guy, Knox. 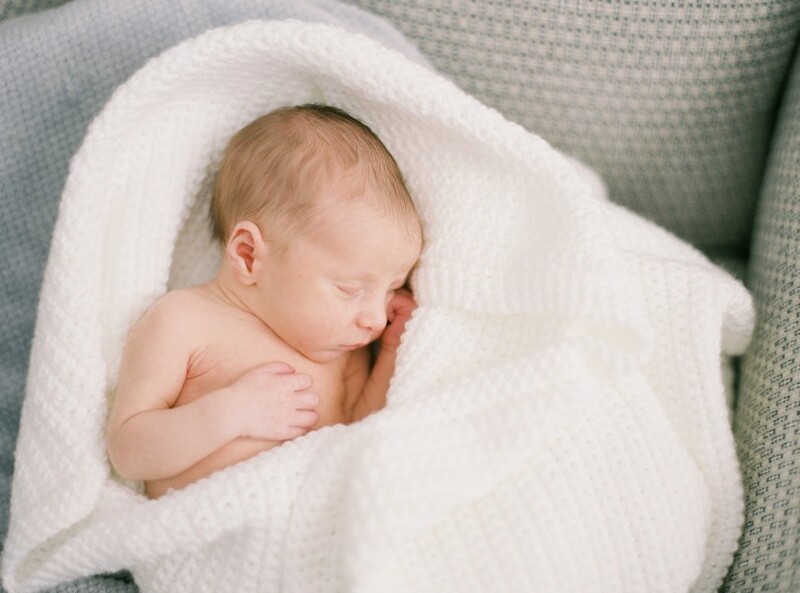 He was the most perfect baby to photograph, I don’t think he made a peep the entire session. 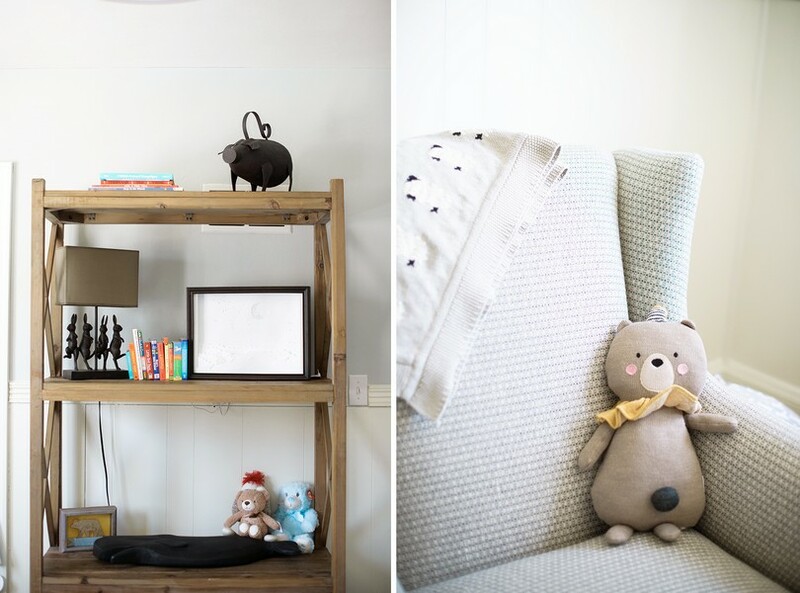 His nursery is also adorable, filled with one of kind art pieces. 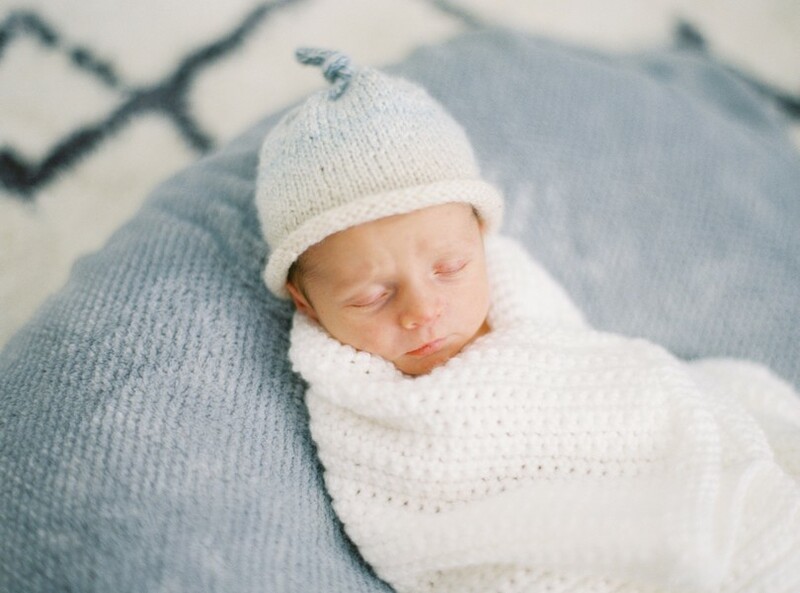 He is so loved and I can’t wait to watch him grow. 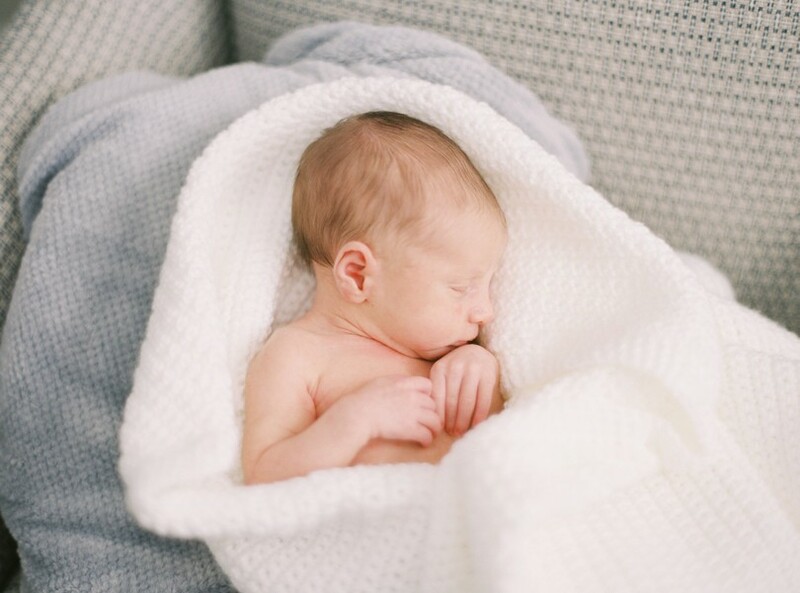 Congrats to the whole family, he is certainly a blessing!